Public Holiday | SATHAPANA Bank Plc. Our working days are from Monday to Friday, from 08.00 am to 04.00 pm, except for the bank holidays. However, Sathapana Aeon Mall II Branch Branch opens everyday, including public holidays, from 09.00 am to 08.00 pm. 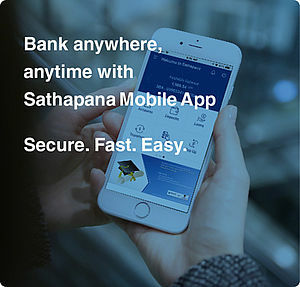 Therefore, if you wish to do your banking transactions during holidays or weekends, please visit Sathapana Aeon Mall 2 Branch or use our Sathapana Mobile or iBanking or our 24-hour Express Banking Services which are open around the clock allowing you to perform banking transactions at anytime you need. 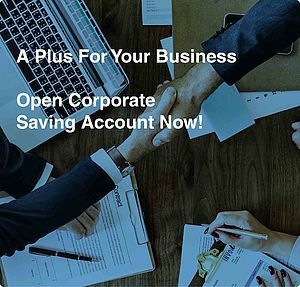 * The bank may close its operations which is not specified on the above dates. Please contact us via our 24/7 hotlines: +855 (0) 23 | 81 999 010 | info@sathapana.com.kh or follow our website or social medias for any immediate notificatoins.